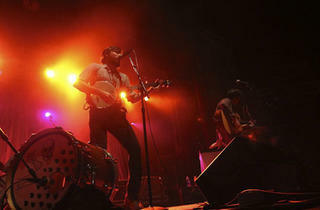 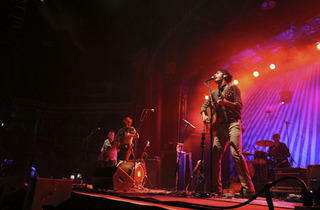 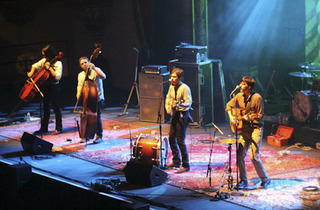 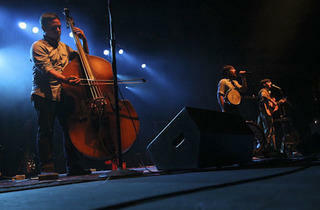 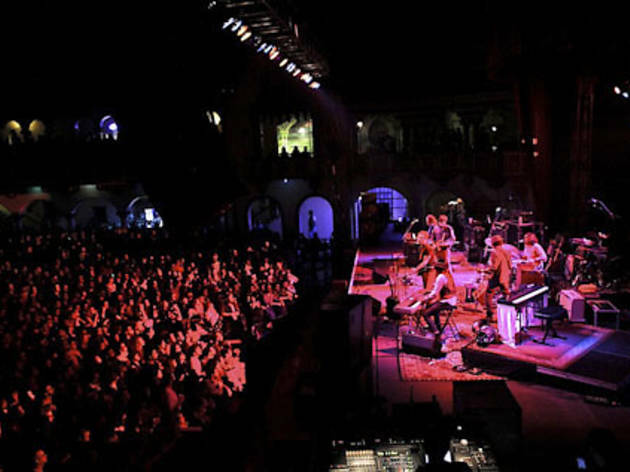 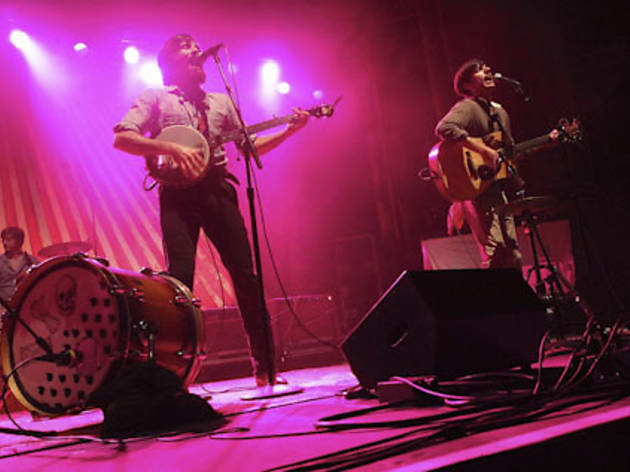 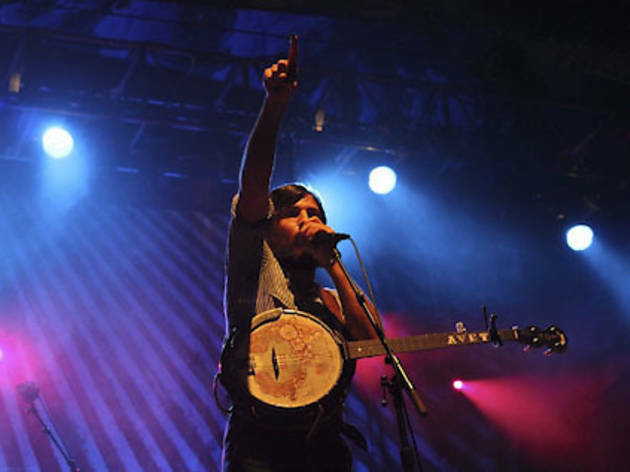 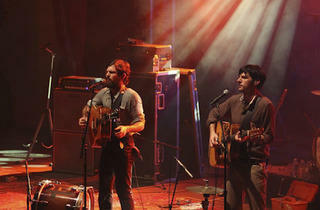 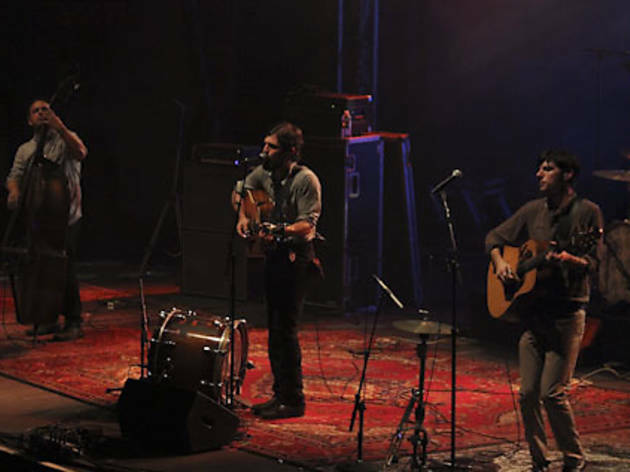 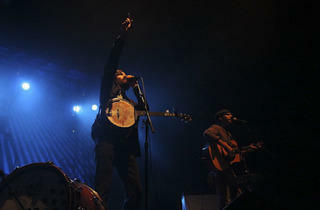 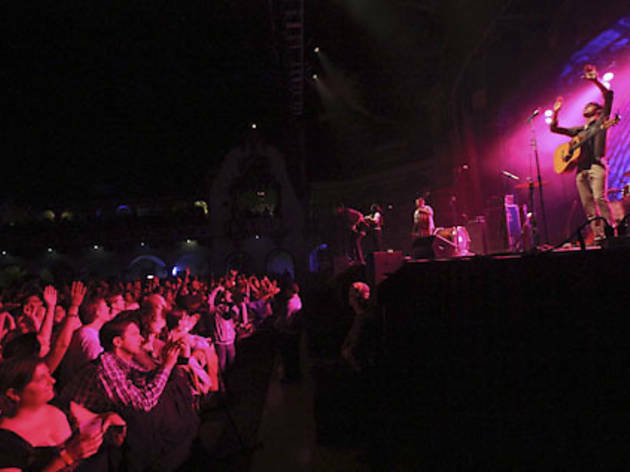 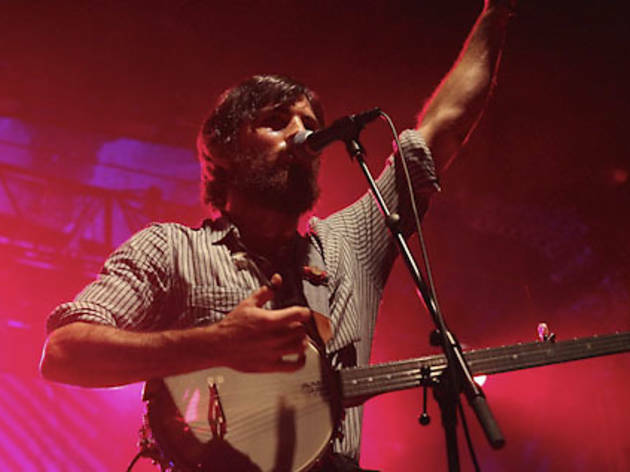 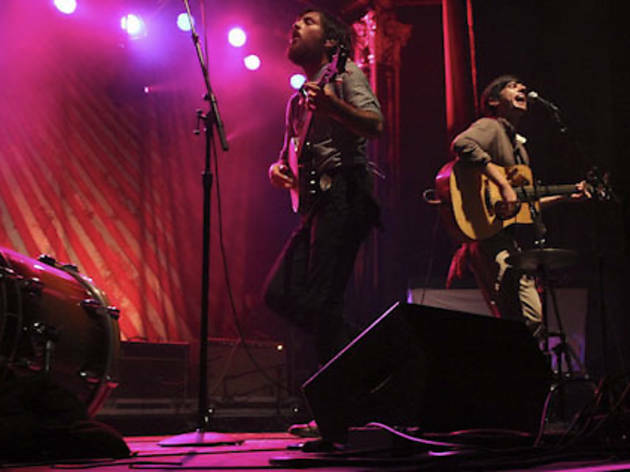 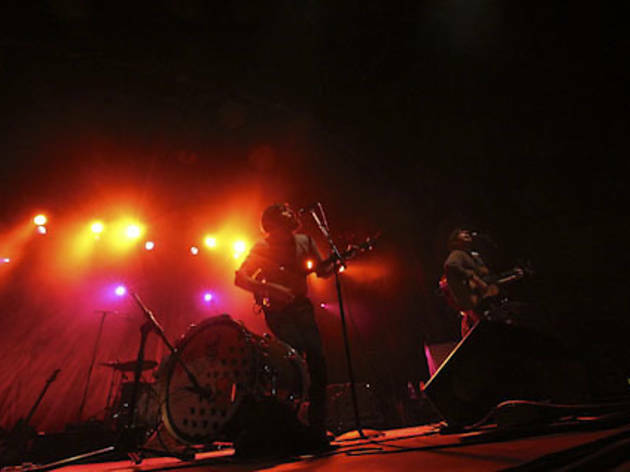 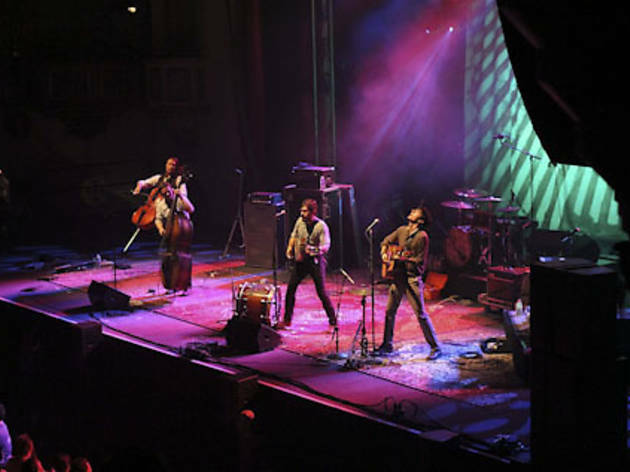 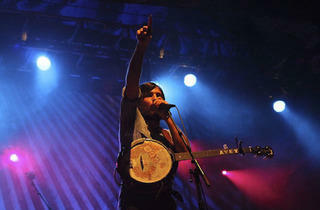 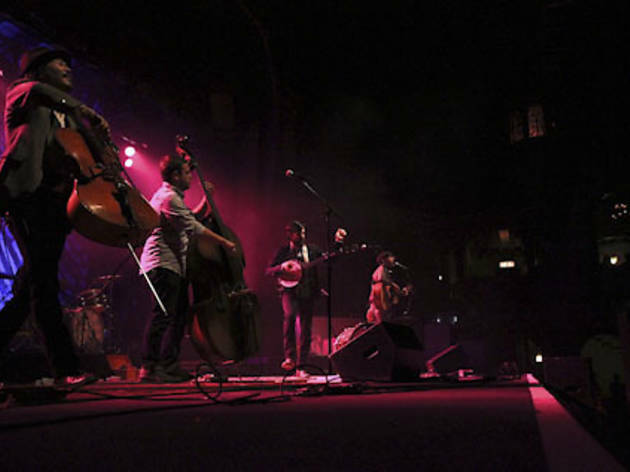 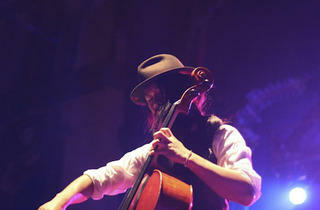 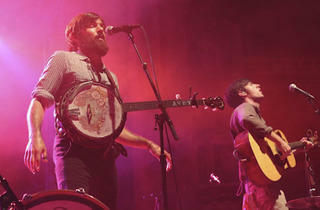 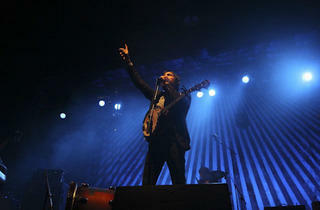 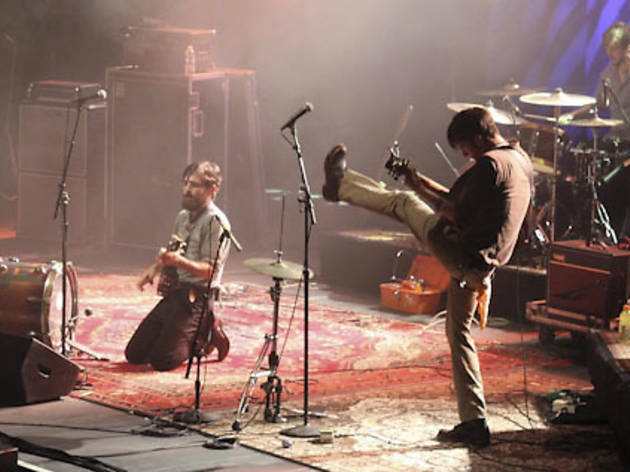 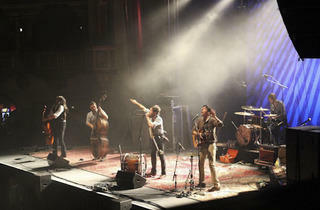 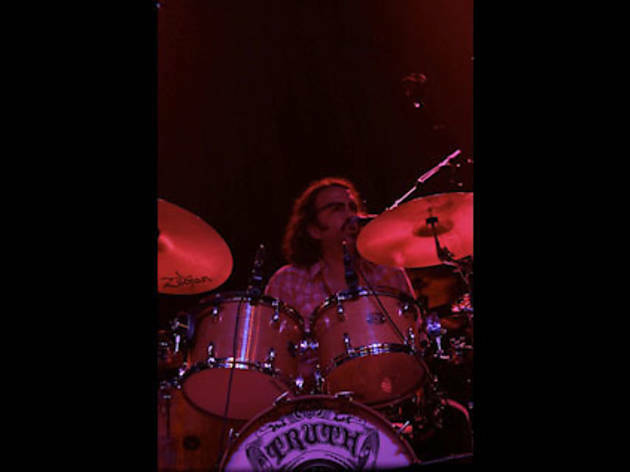 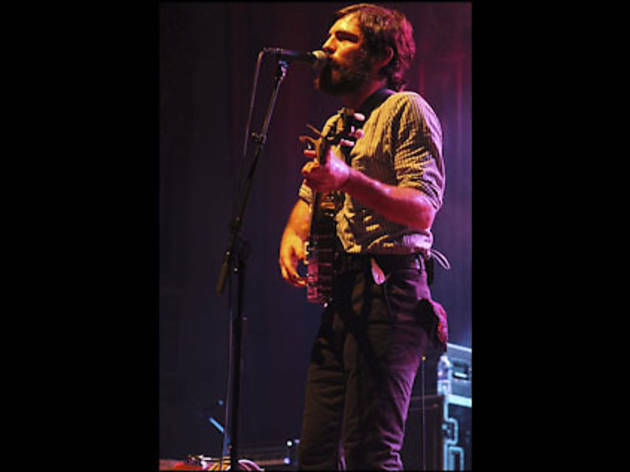 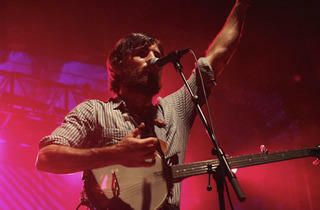 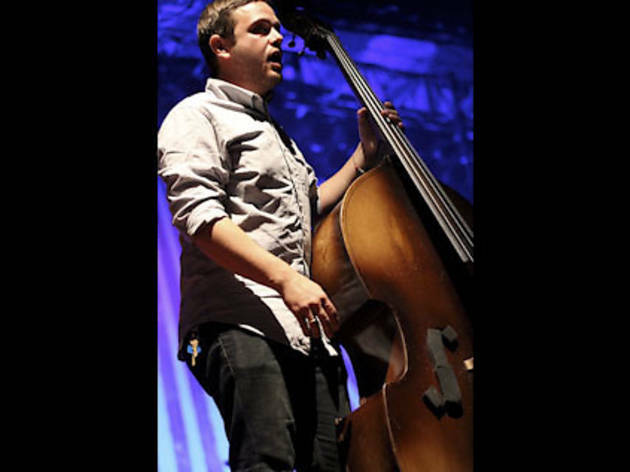 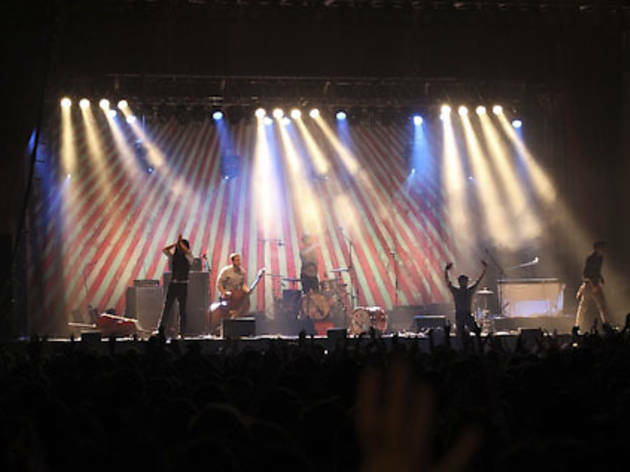 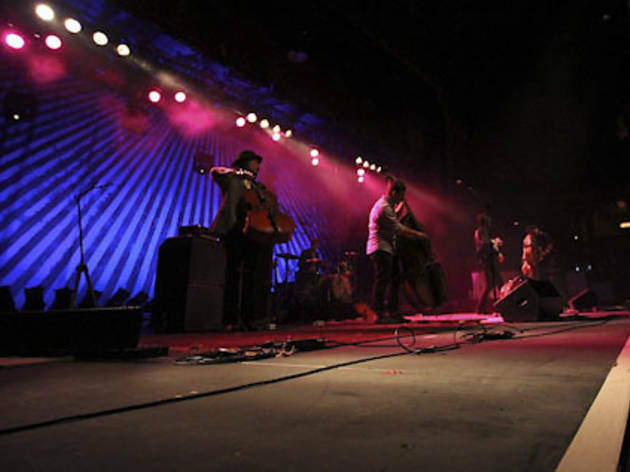 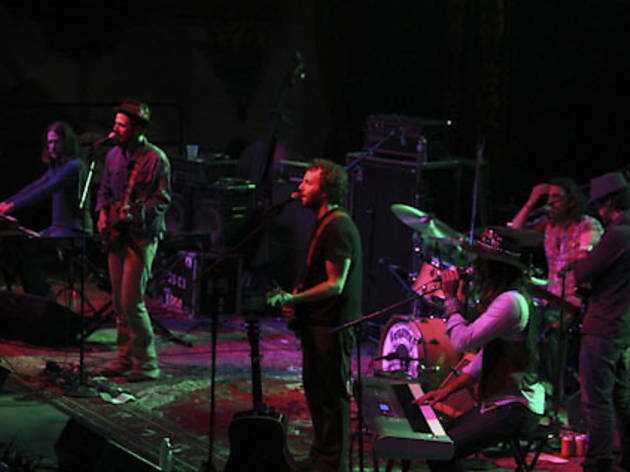 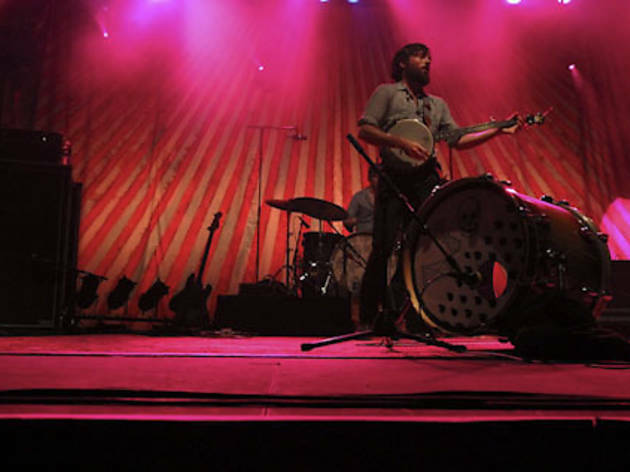 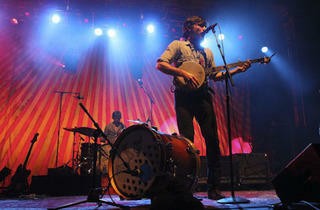 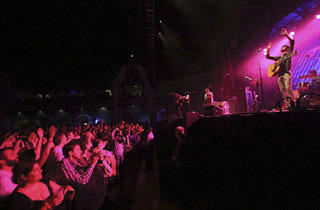 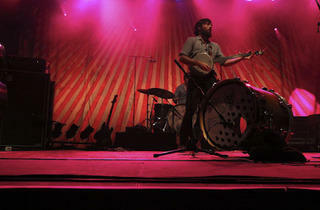 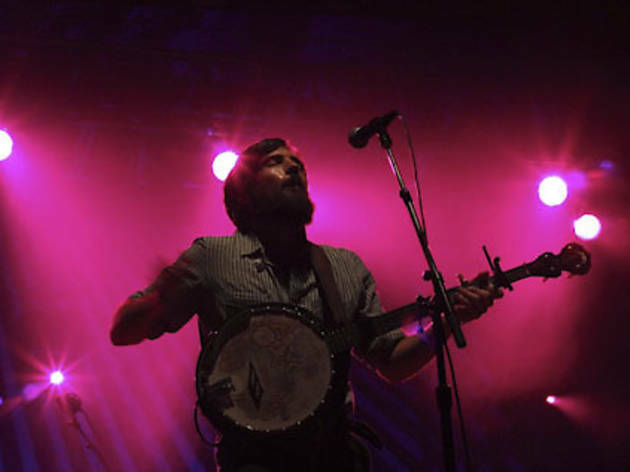 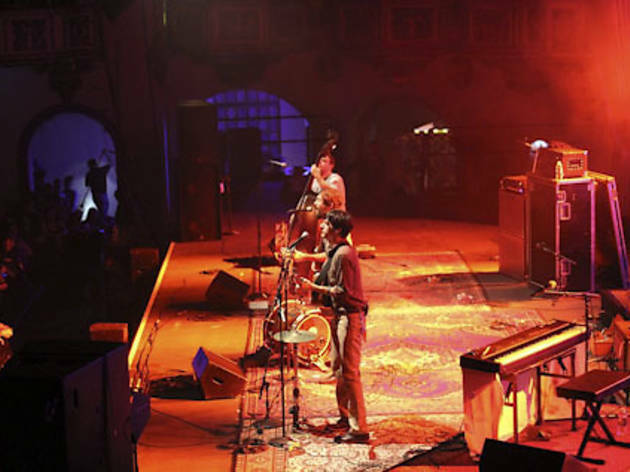 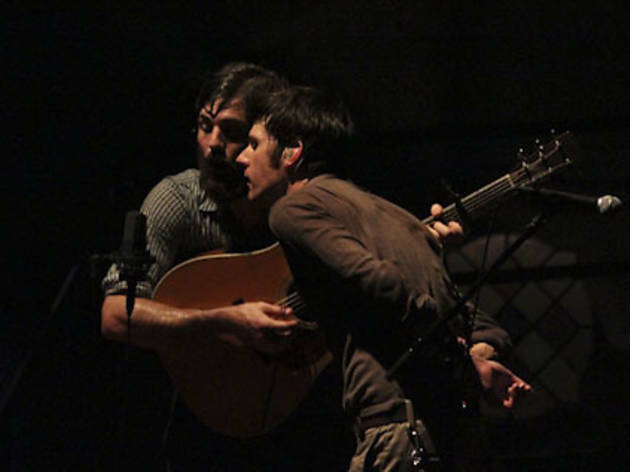 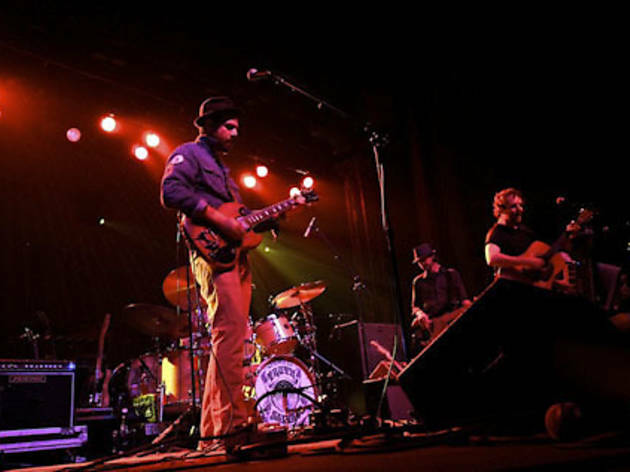 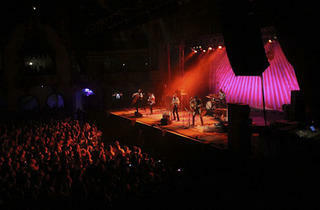 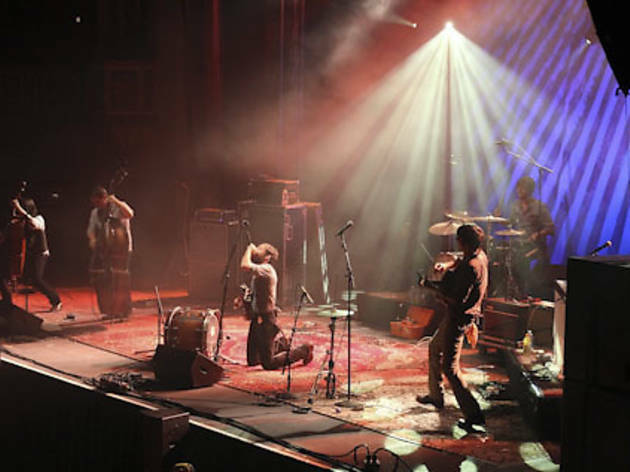 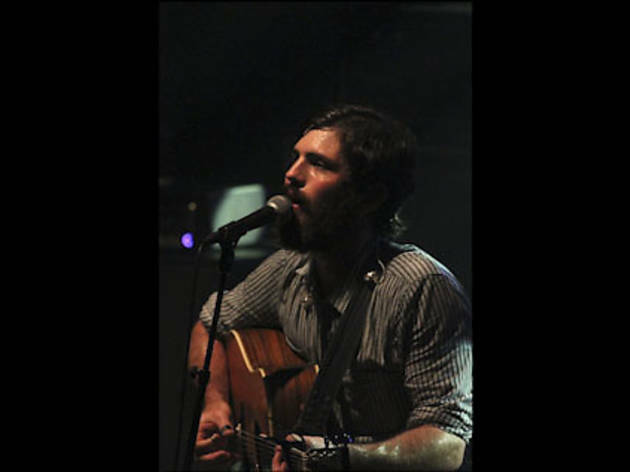 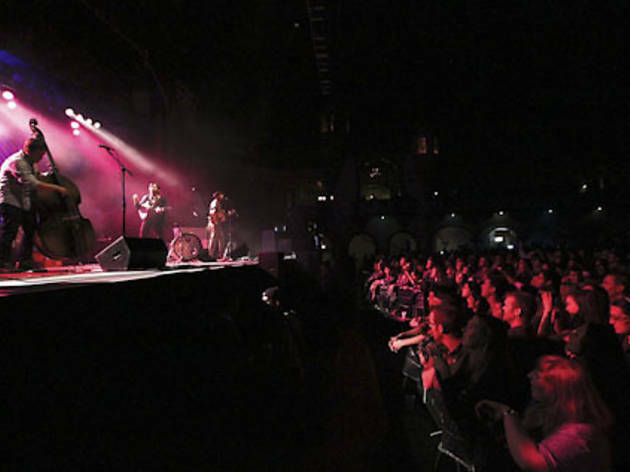 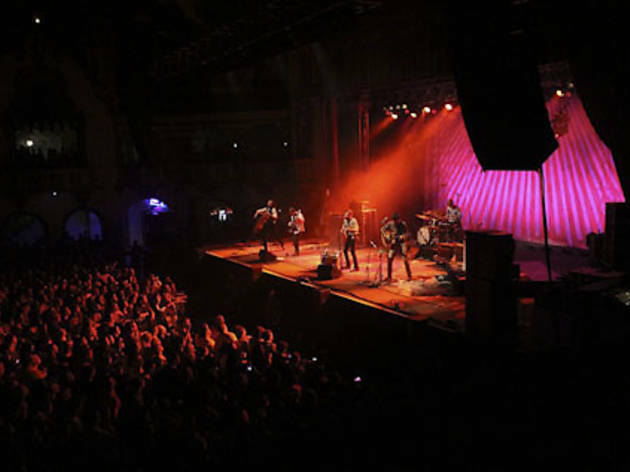 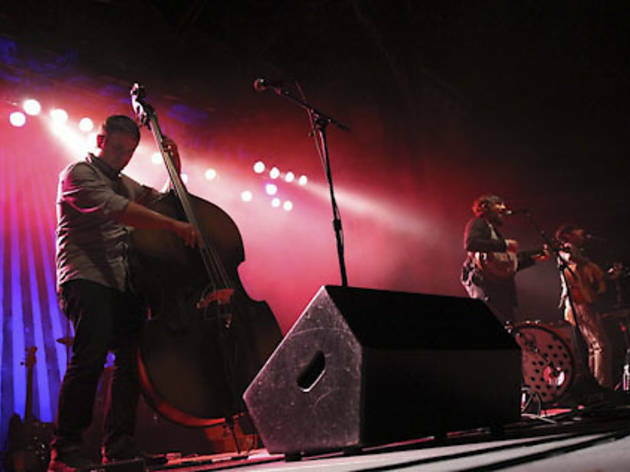 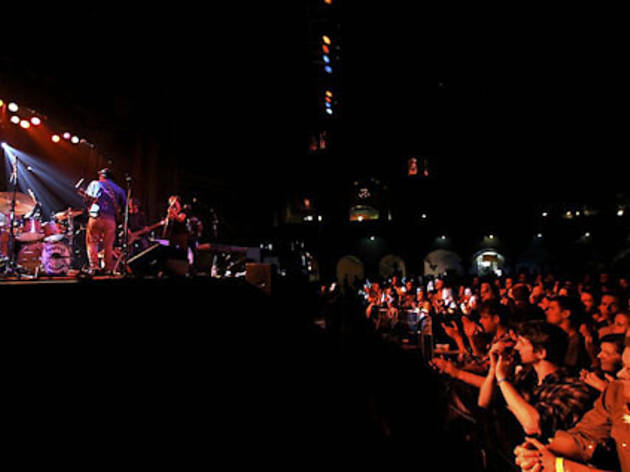 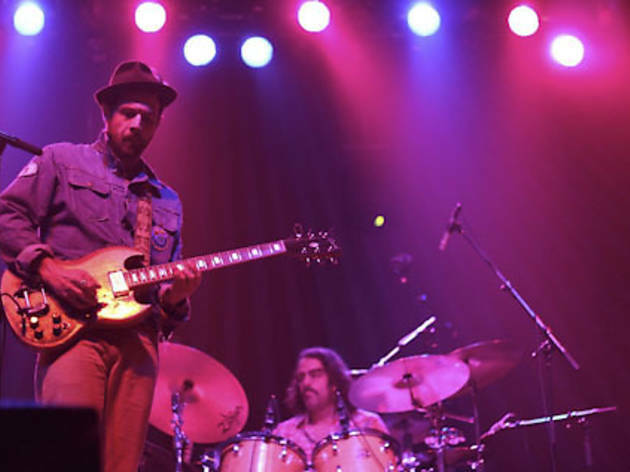 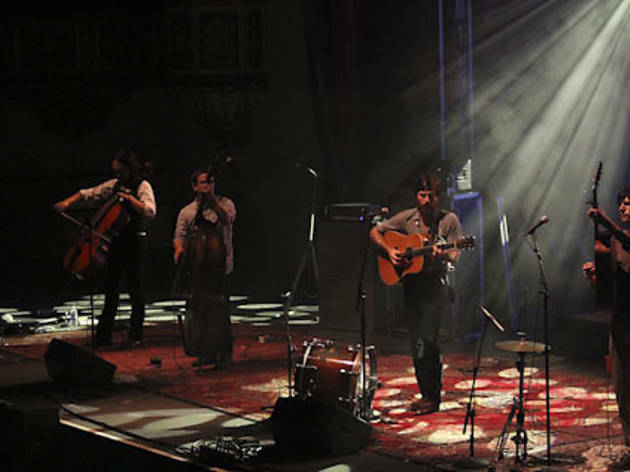 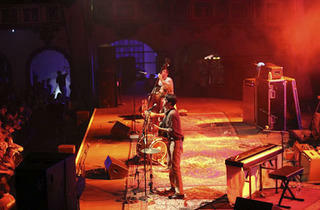 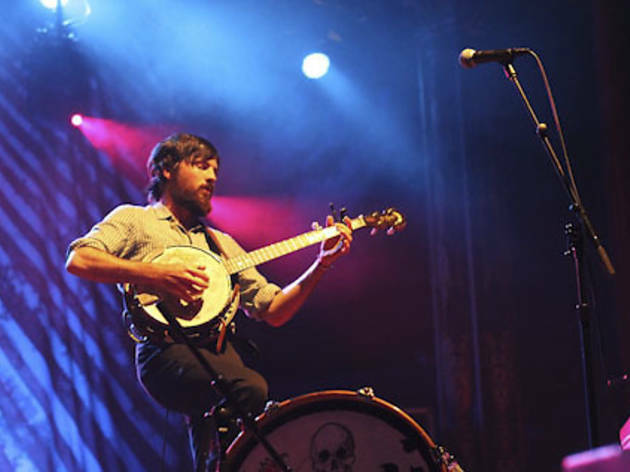 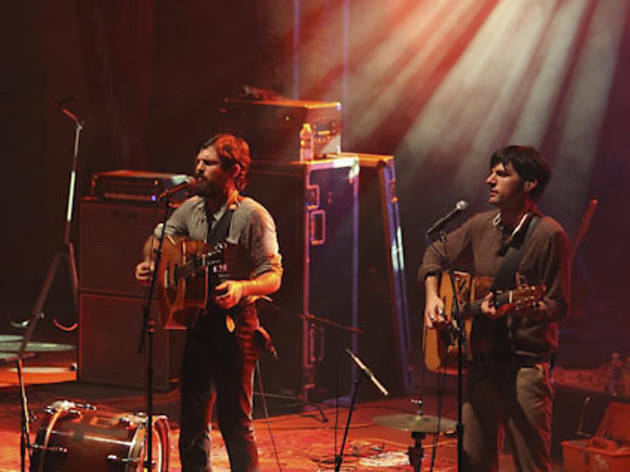 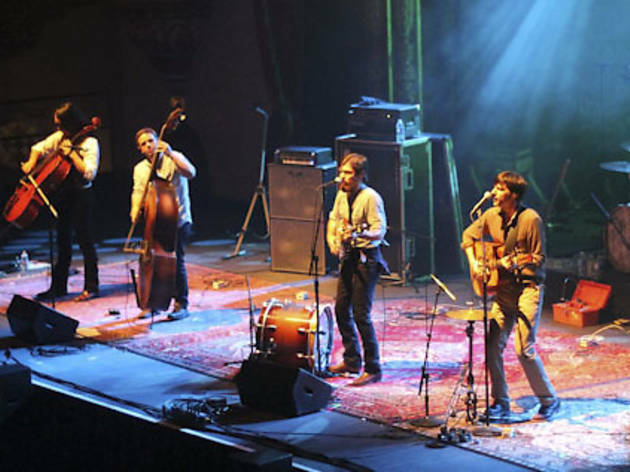 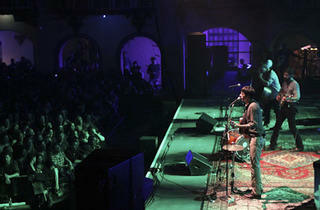 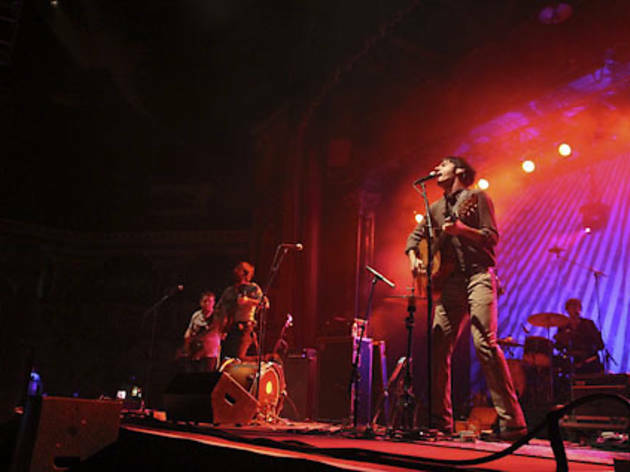 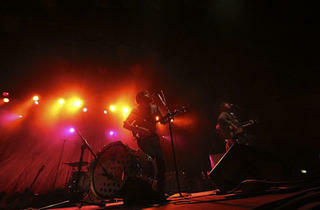 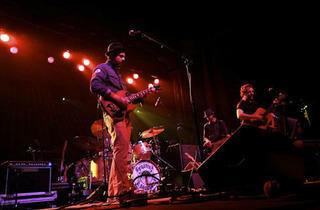 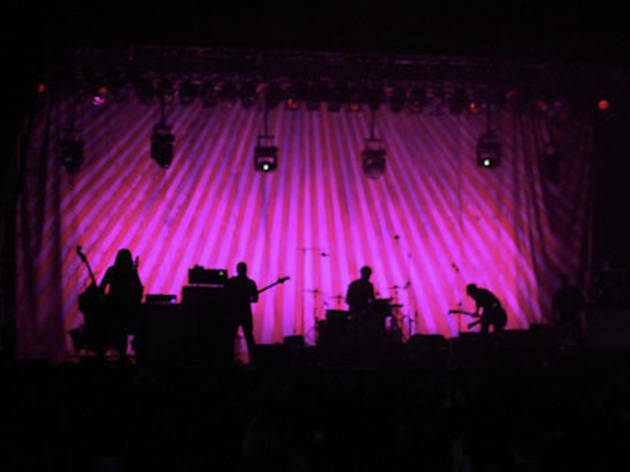 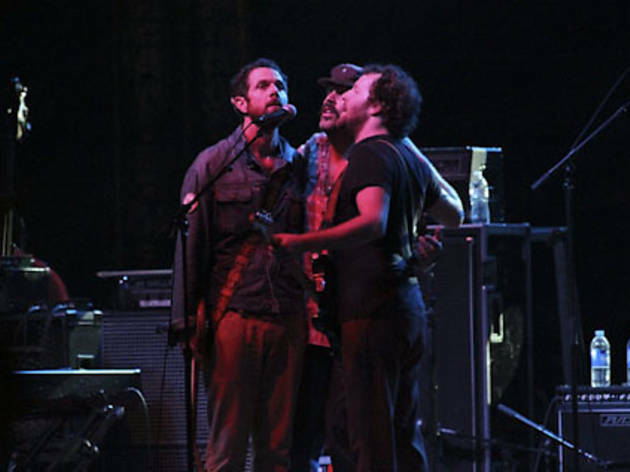 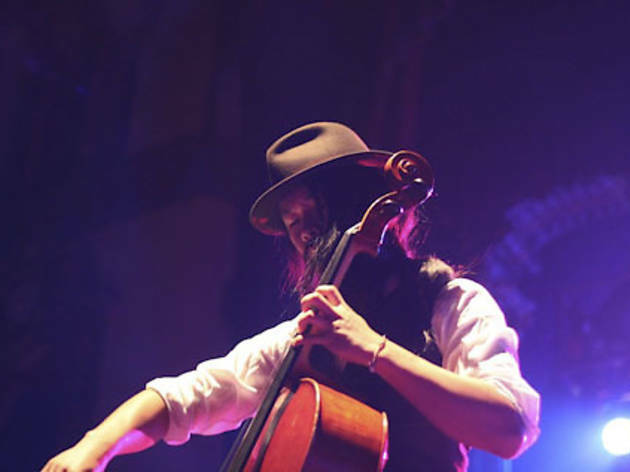 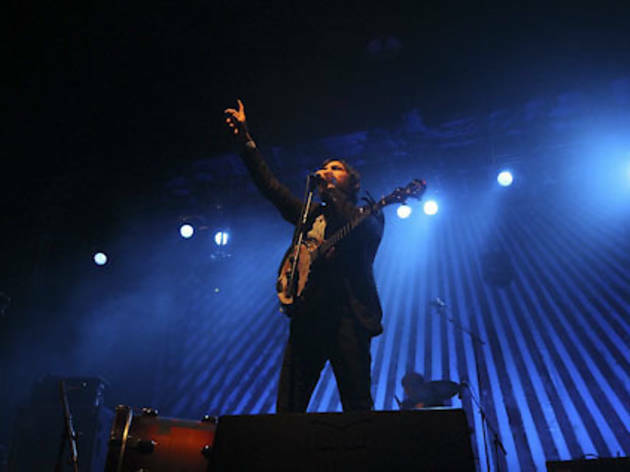 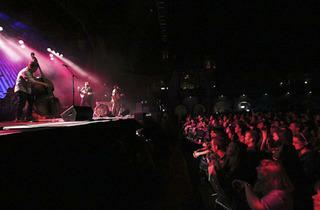 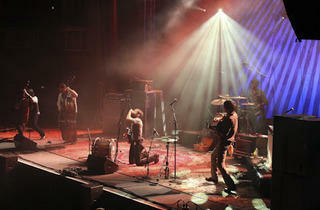 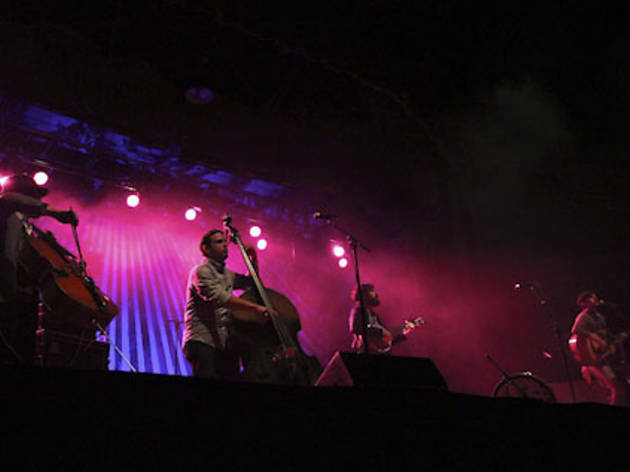 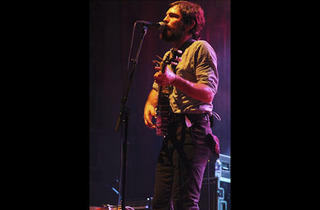 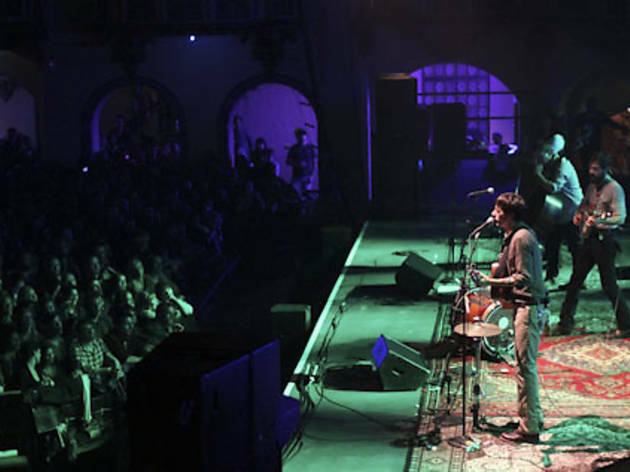 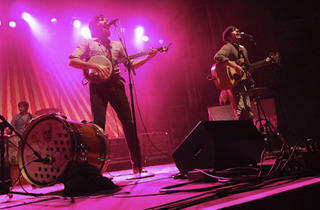 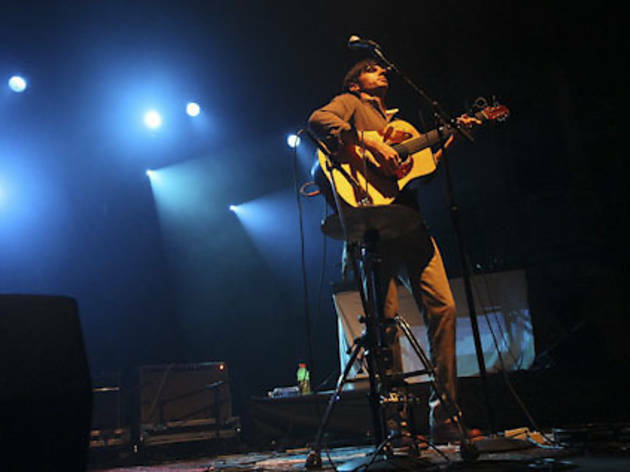 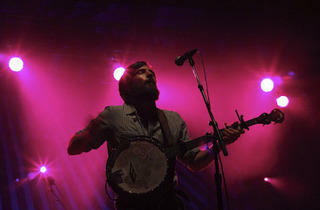 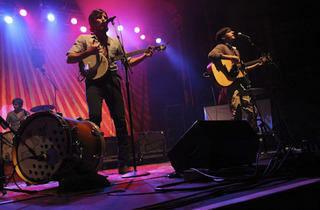 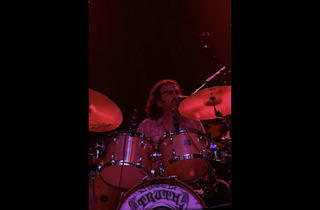 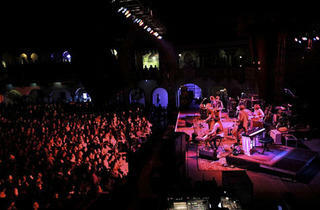 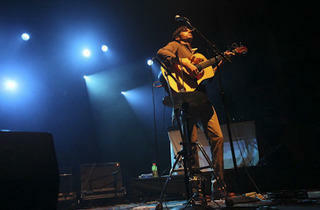 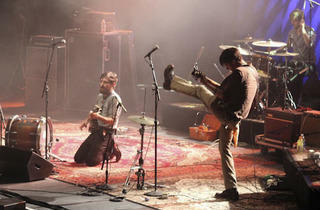 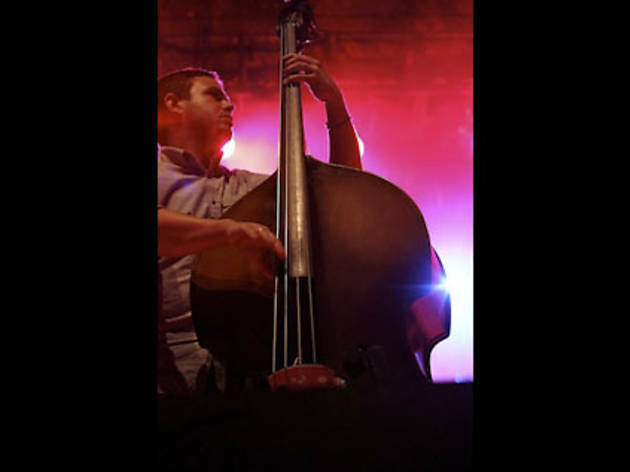 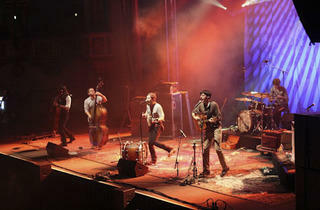 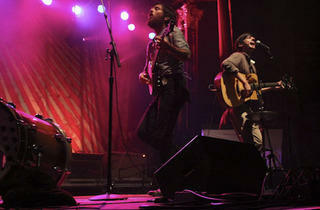 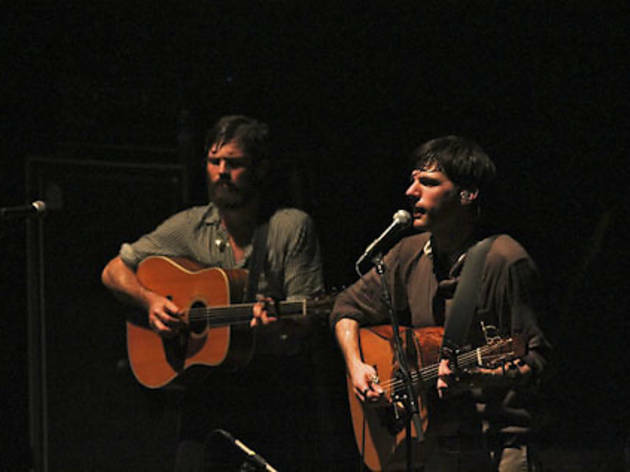 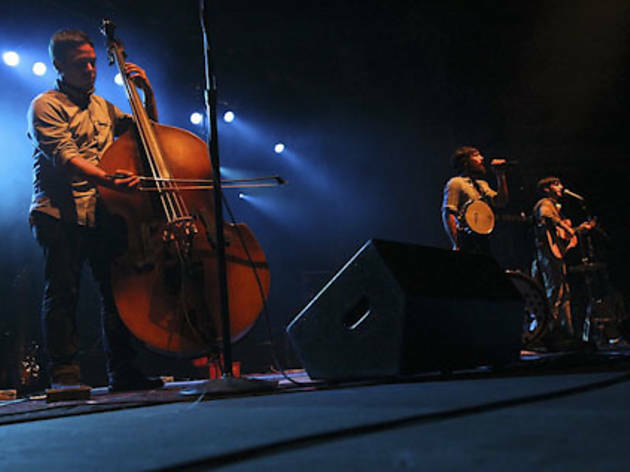 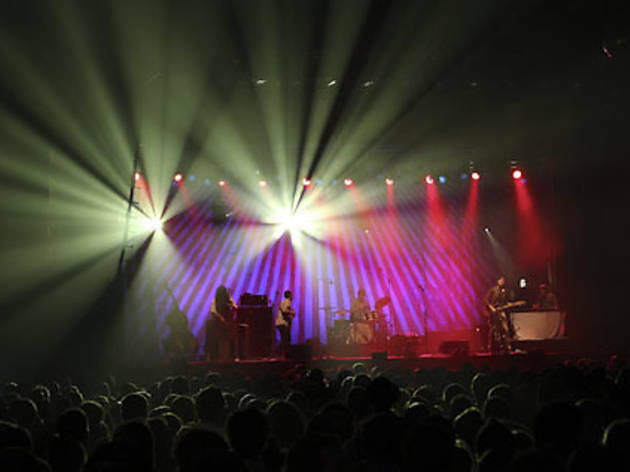 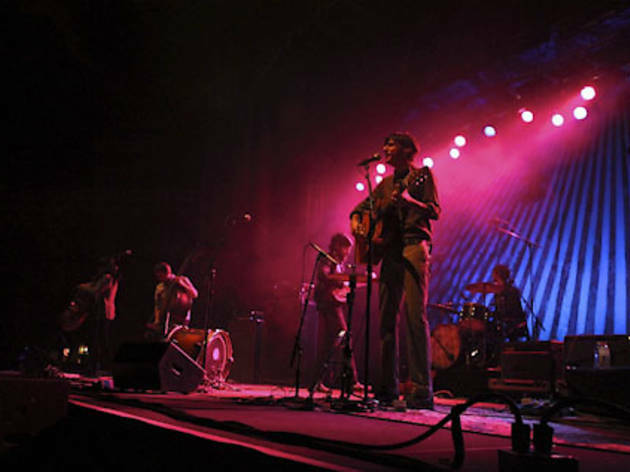 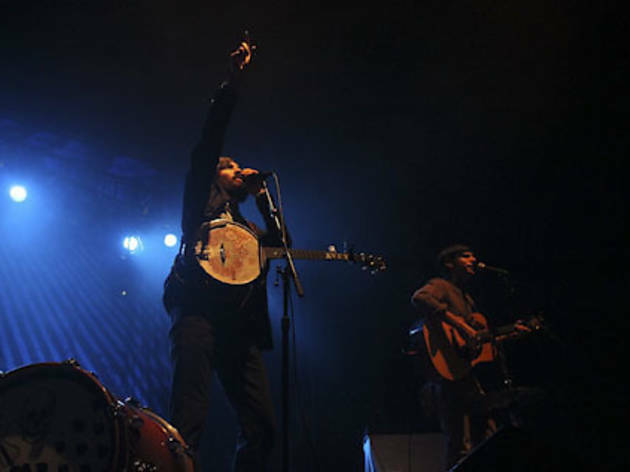 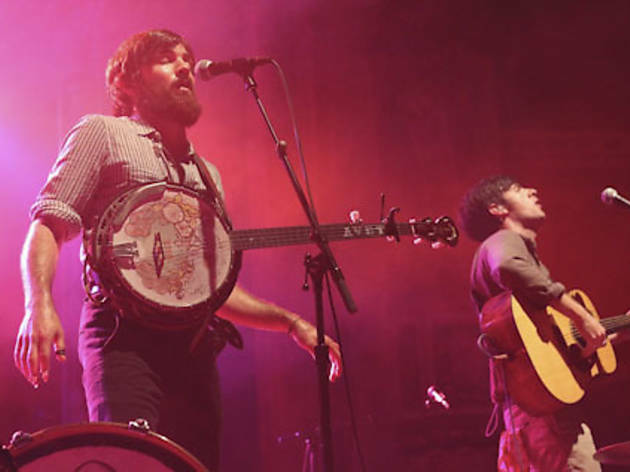 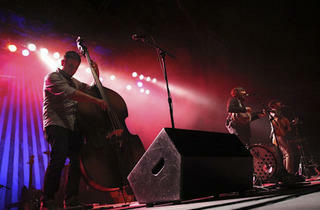 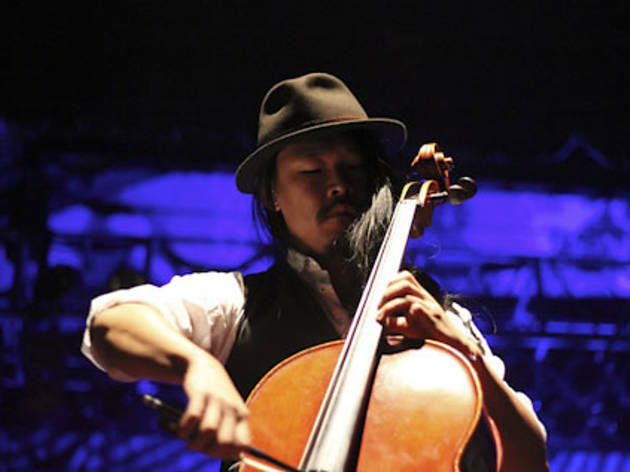 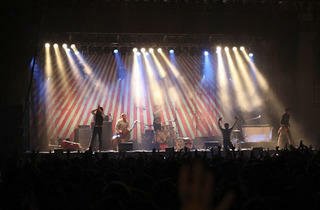 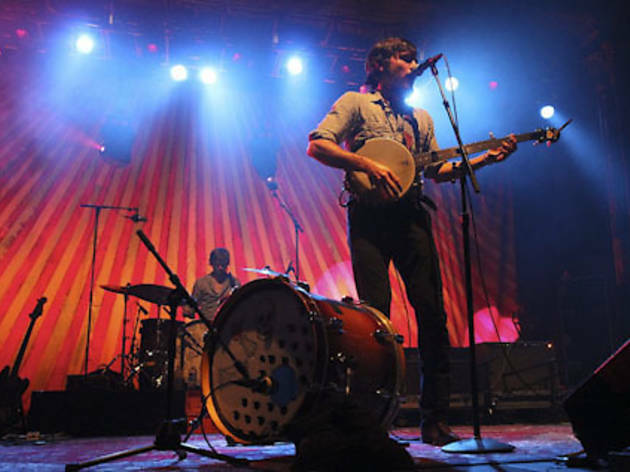 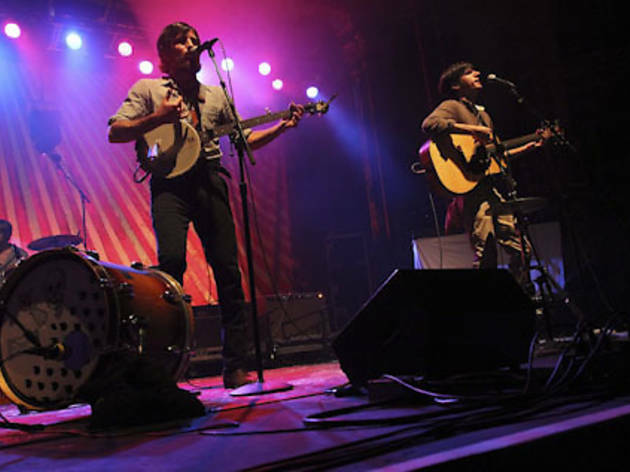 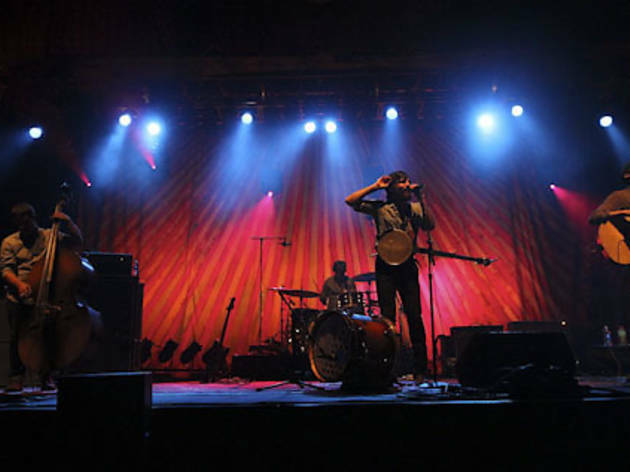 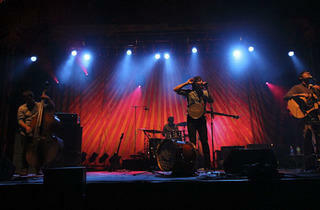 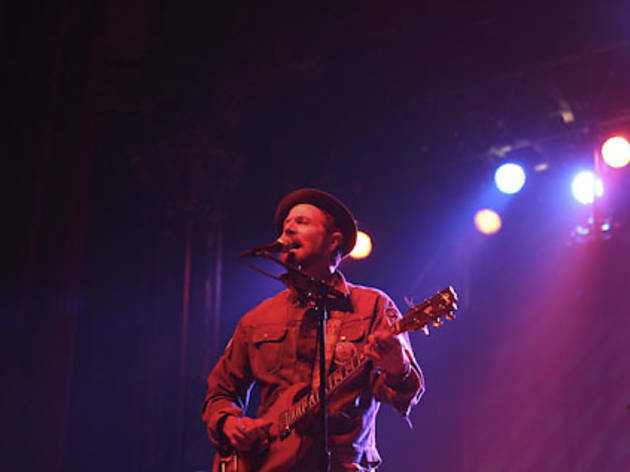 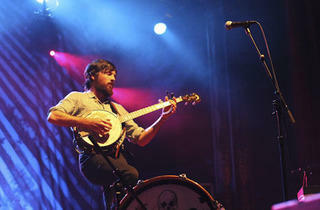 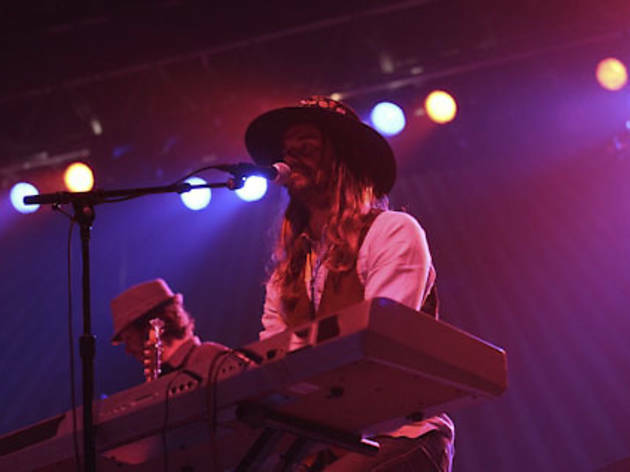 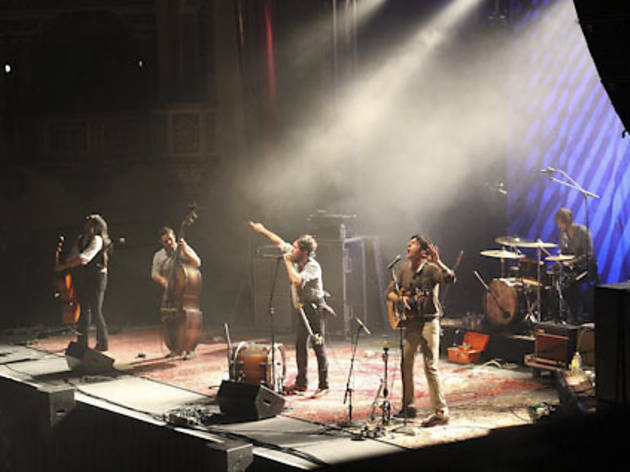 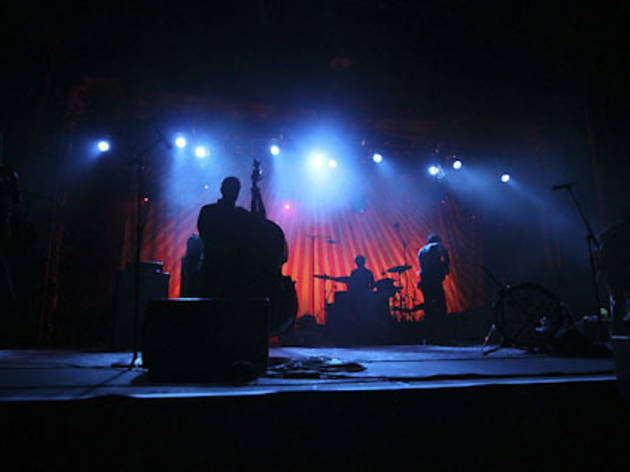 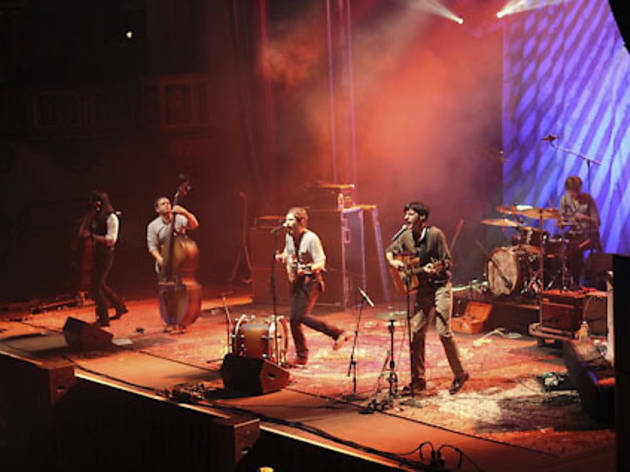 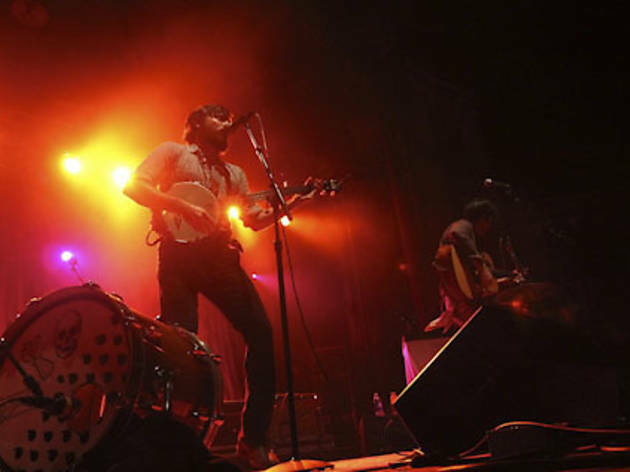 Roots rock ruled the night at the Aragon Ballroom as the Avett Brothers filled the stage with banjos and kickdrums before launching into a jubilant set. 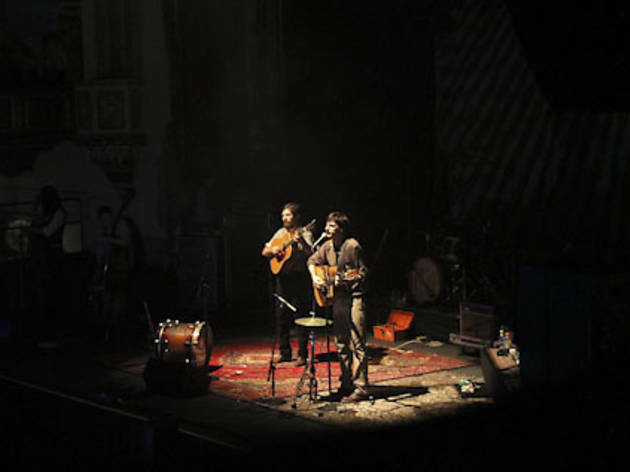 Also in tow were the similarly folk-inclined Truth & Salvage Co., who warmed up the crowd with songs from their latest self-titled release. 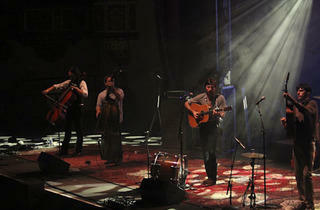 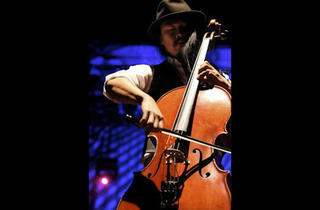 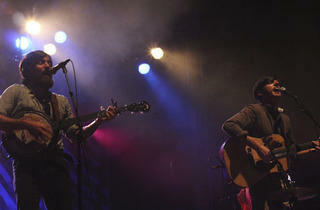 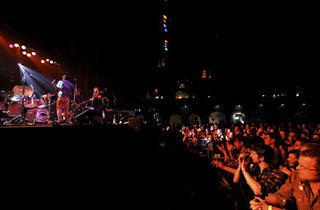 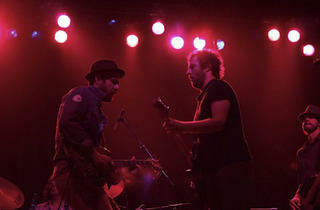 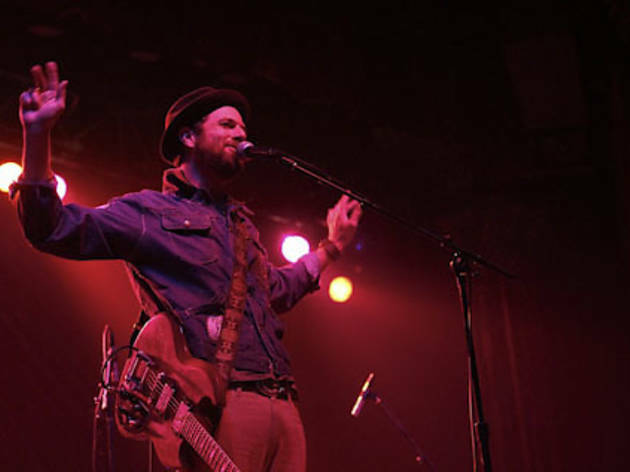 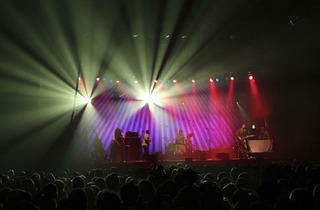 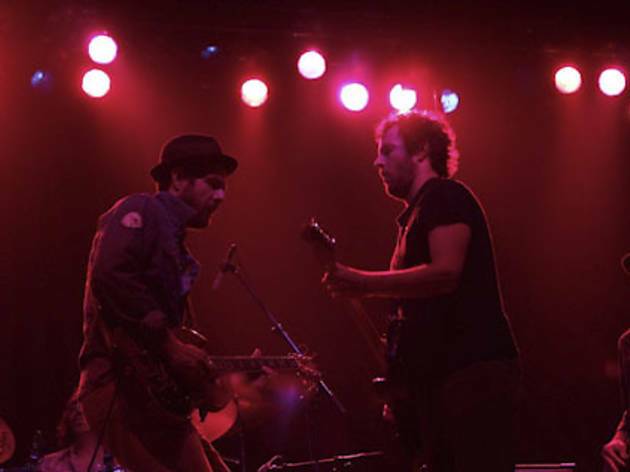 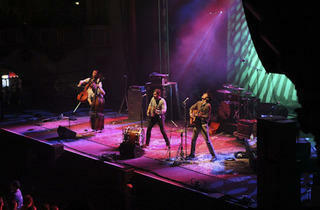 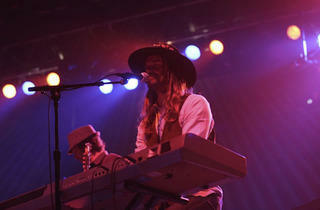 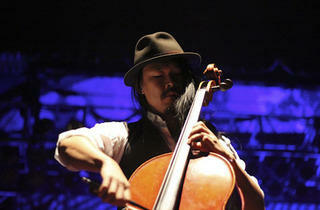 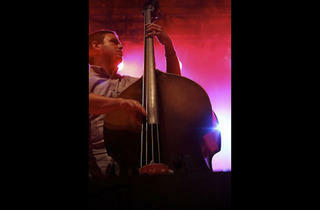 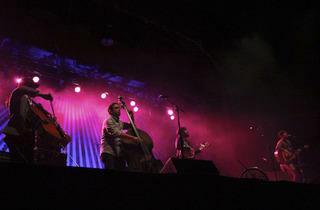 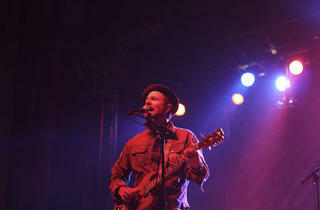 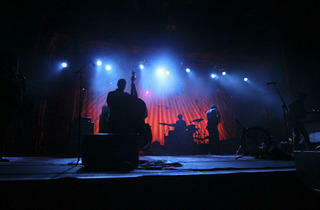 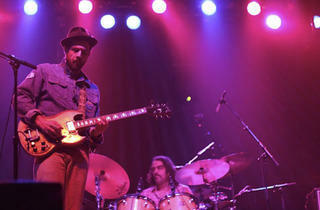 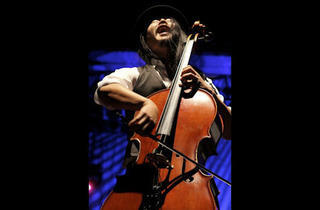 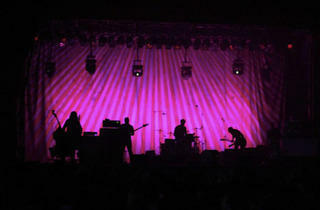 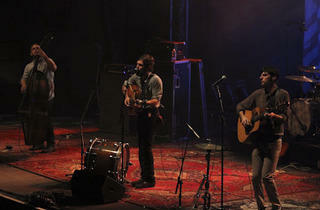 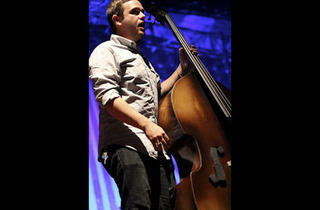 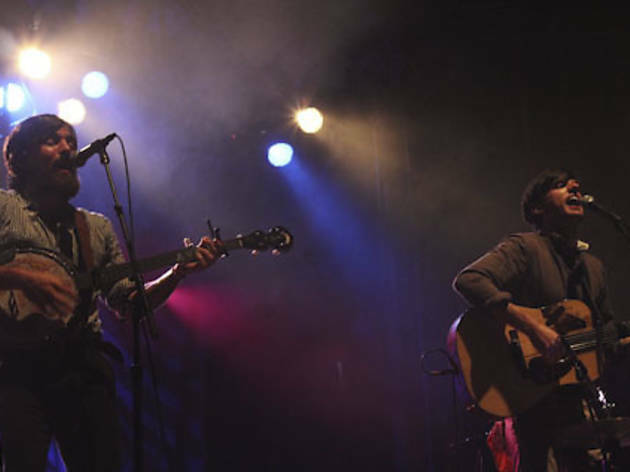 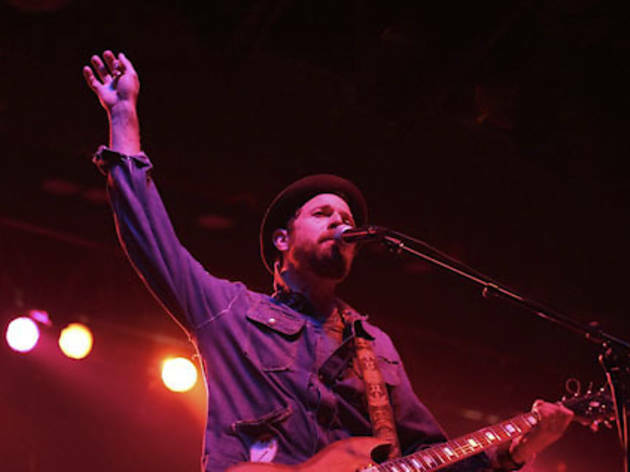 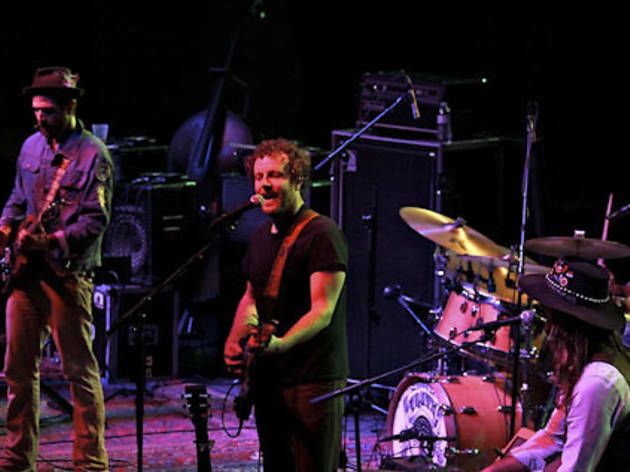 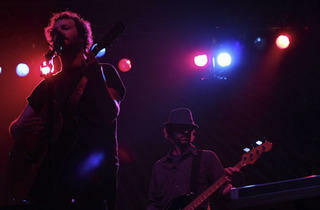 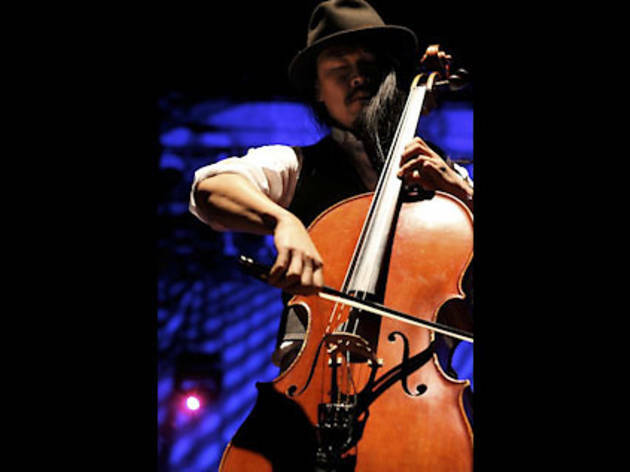 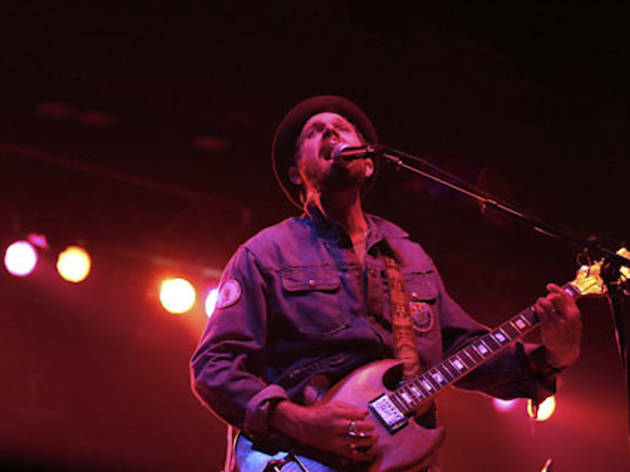 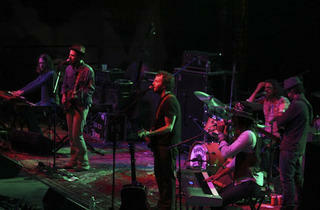 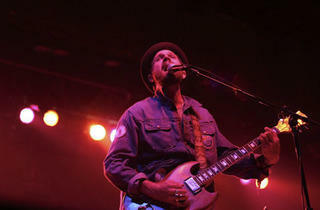 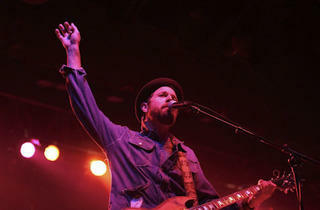 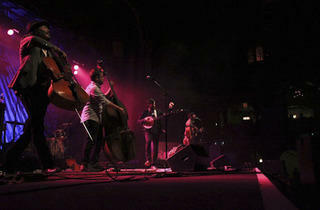 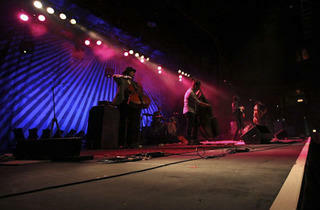 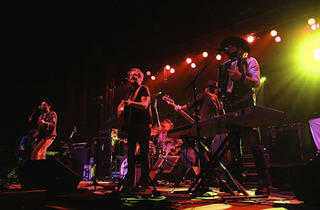 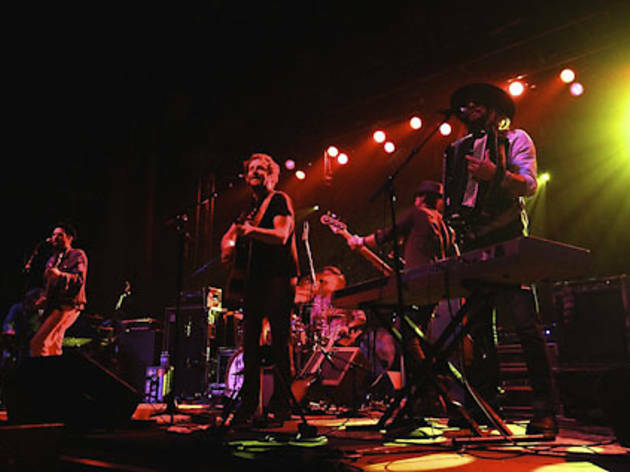 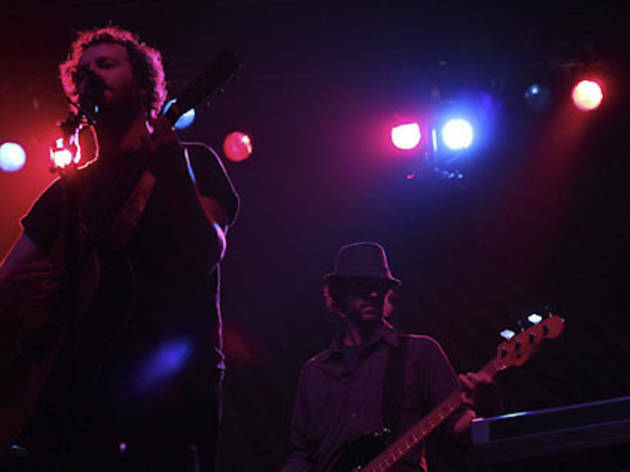 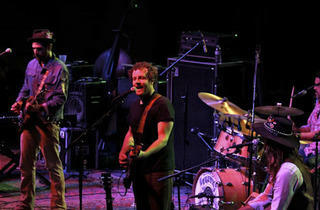 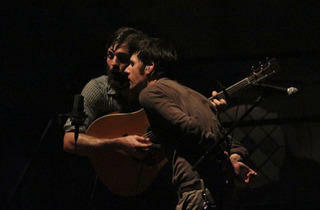 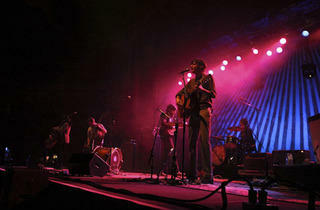 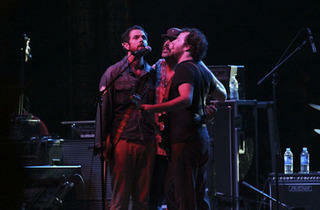 Take a look at the foot-stomping, heartstring-tugging evening with out photos from the show.